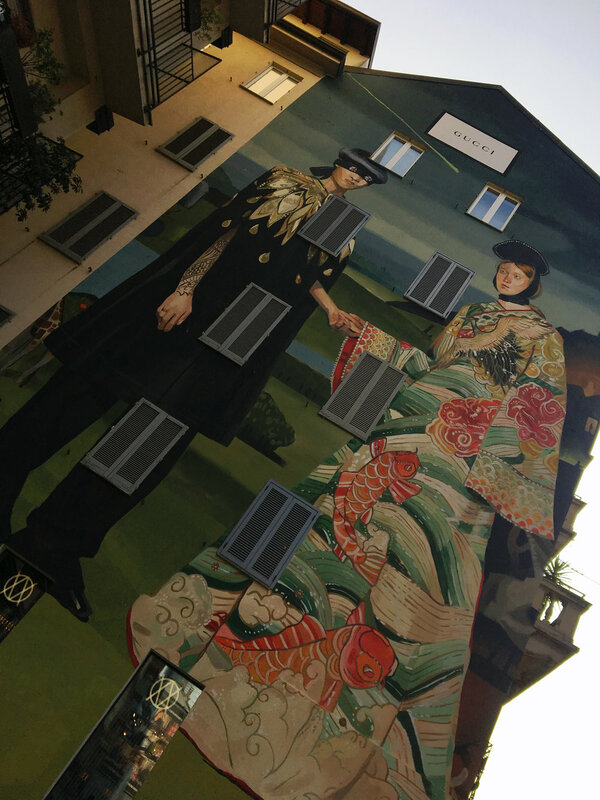 Milan Fashion week is fully underway, but I'm back in the USA thinking back to my amazing stay a week ago. 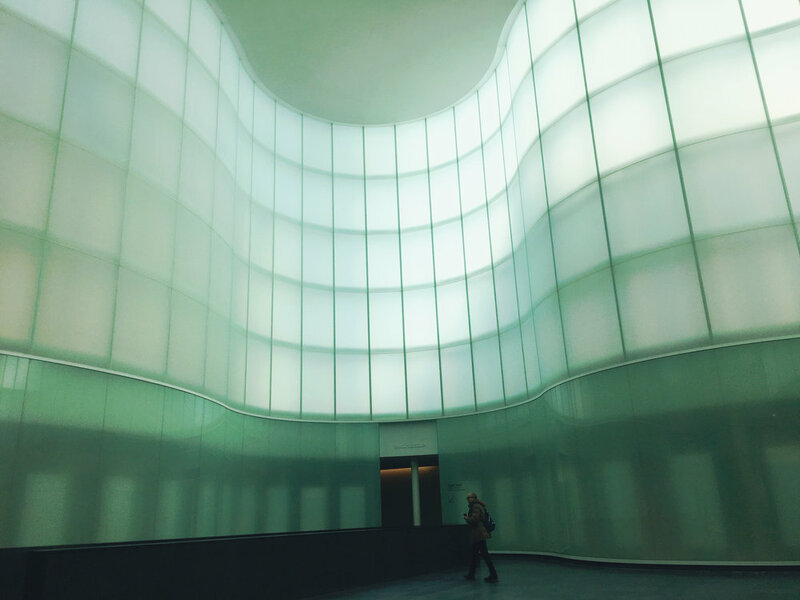 I was so excited to check out Milano, knowing Jackie's experience and also being a huge fan of influencers like Linda Tol and Eleonora Carisi, who showcase the chicest places in the city. I had read that Milan is not your average tourist attraction city; this is not a place to tick off your bucket list of historic monuments. I really liked this aspect of the city though, as it forces you to fully immerse yourself in the culture and neighborhoods. 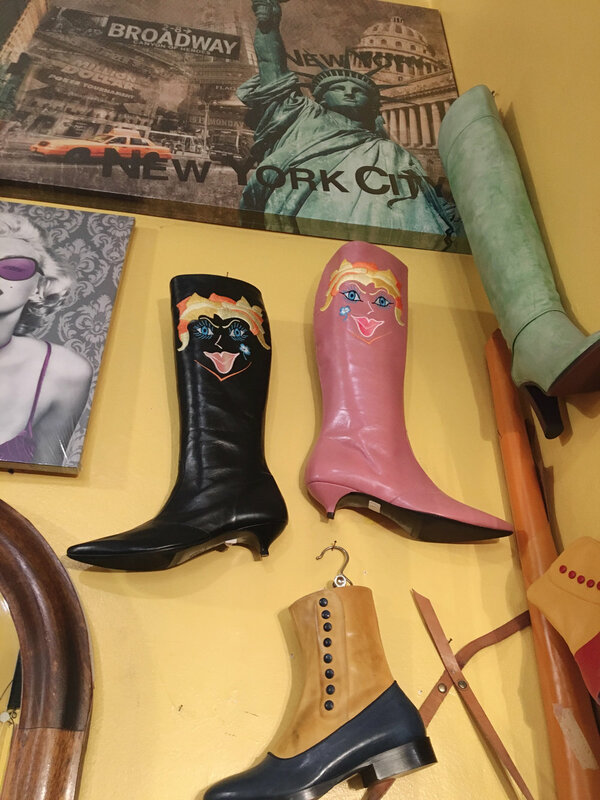 Taking some tips from my StyleBFF, I also stayed in the trendy Navigli district, which was filled with young people, graffiti and hip restaurants. 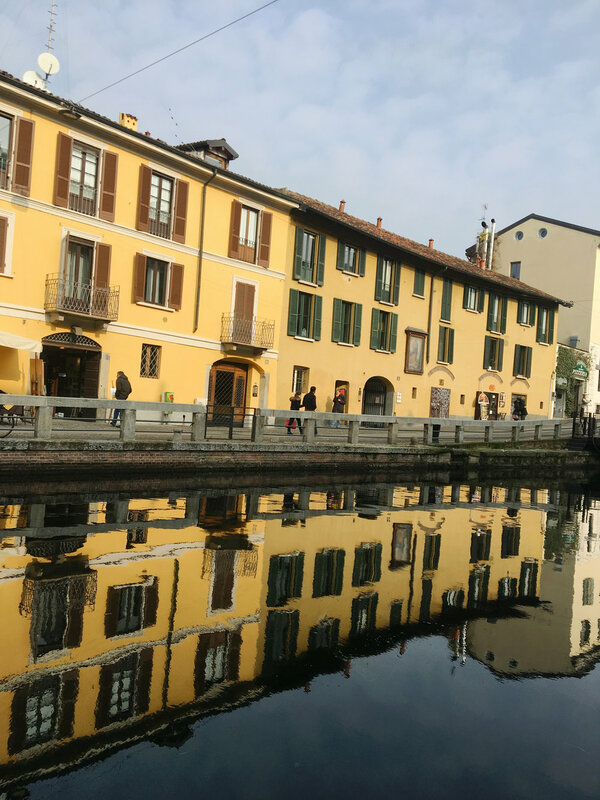 I also really enjoyed the Ticinese area of the Navigli district for its shopping. 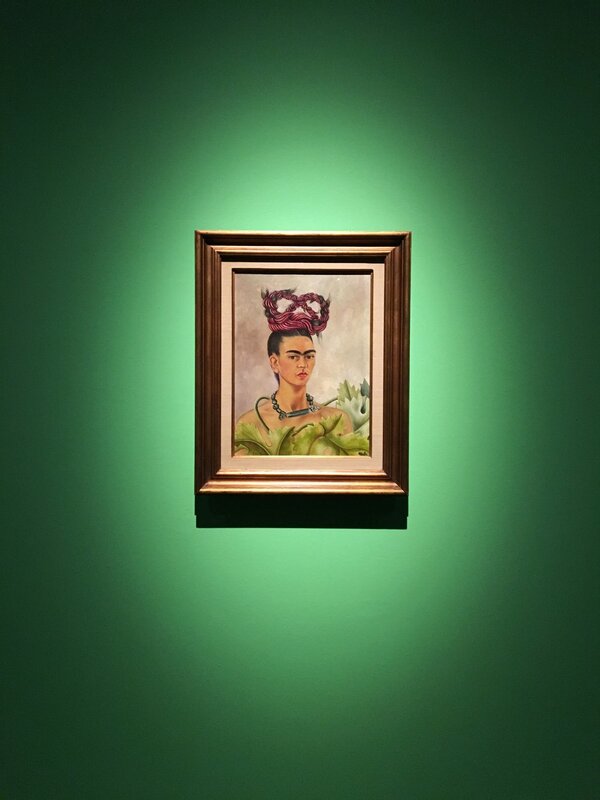 We were lucky to catch the Frida Kahlo exhibit at the the Museum of Culture of Milan (Mudec). 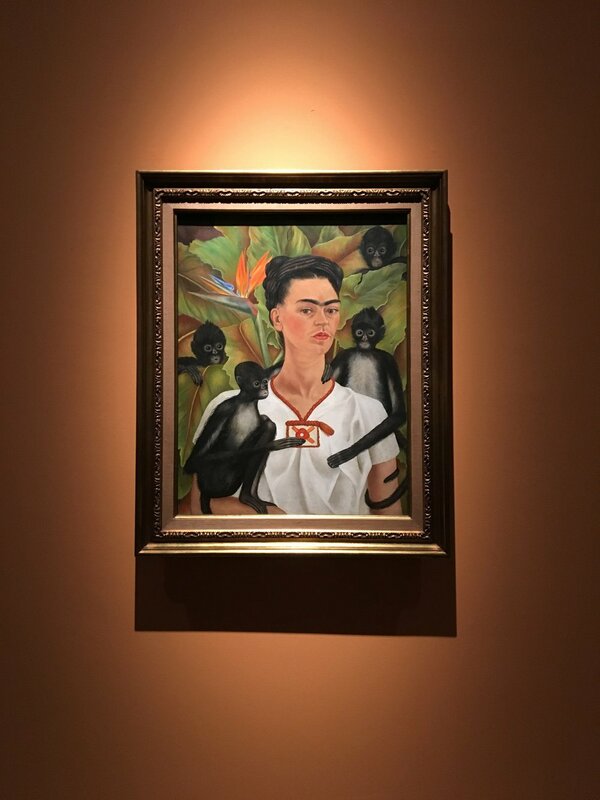 This was such a highlight of the trip getting to see Kahlo's work presented with a refreshing take on her narrative. Additionally, the amount of Kahlo's work on display was very impressive. We explored the city for most of the trip, but did sneak away for a day trip to Lake Como. Right when we got off the train, I understood why George and Leo (yes, we are on a first name basis) spend so much time there in the warm summer months. Even in the dead of winter, it was as beautiful and glamorous as ever. Our train dropped us at Varenna and from there we took a ferry to Bellagio. The pictures speak for themselves.